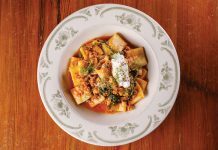 The magnetic pull on restaurants from the north has become so strong that many Naples restaurants have decided to open or grow in that direction. The menu stays the same at the new Brooks, but the décor takes a different tack. 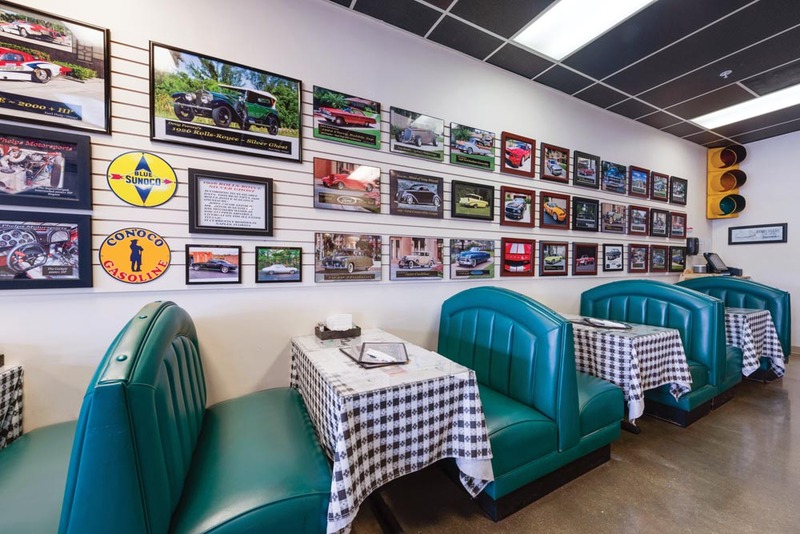 Instead of downtown’s aviation theme, the north-end shop riffs off classic cars. That has brought in the car club crowd, Brooks says. Its position next to the Paragon movie theater attracts families, as well as tourists from nearby hotels. 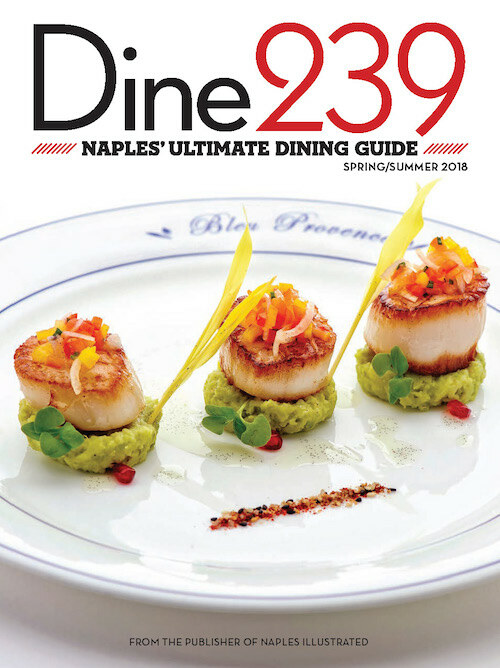 Numbers are up in the North Naples restaurant and already Brooks is eyeing a third, yet undisclosed, location to open this year. Also focusing on burgers, Jimmy P’s Charred opened its Jimmy P’s Burgers & More last November along a row of restaurants off Immokalee Road. “So many of our customers have asked for years when we would expand to the north end of town,” says owner Jimmy Pepper. 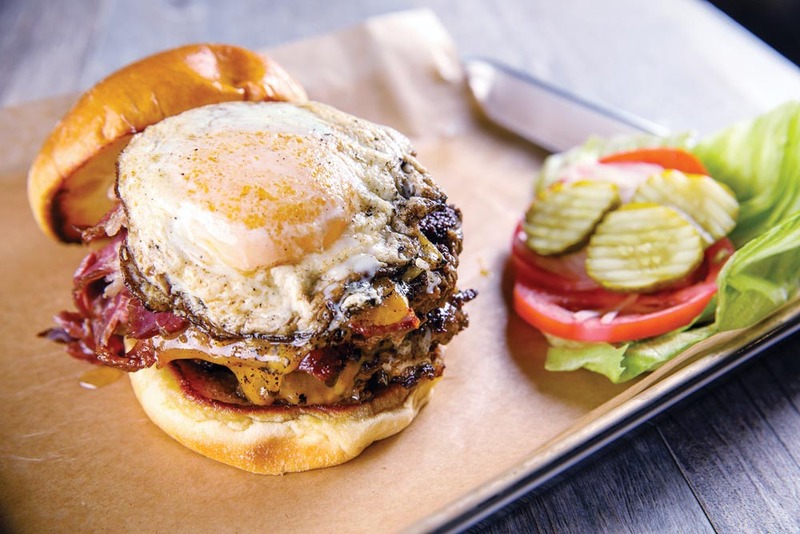 The burger-centric focus of the second location was based in part on the growing number of families and working professionals in the area. 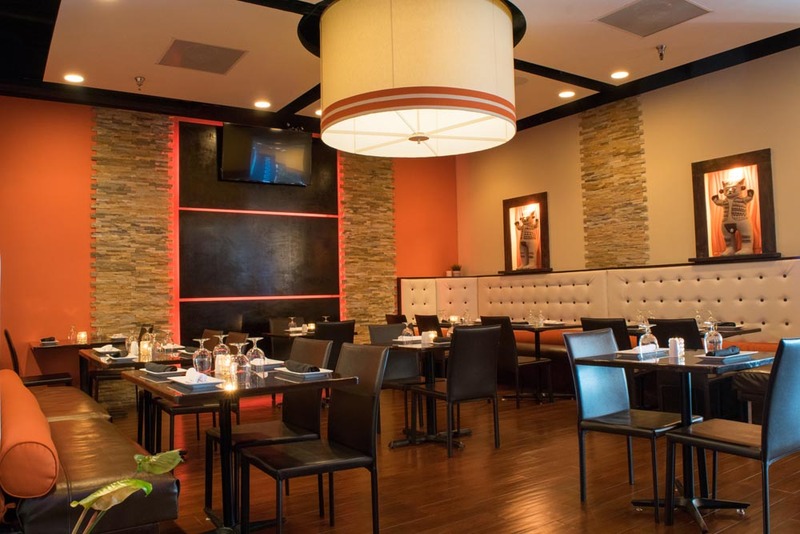 One of the first to move to the Pavilion Center, Inca’s Kitchen opened there in December 2014 and closed its Golden Gate after nine years. 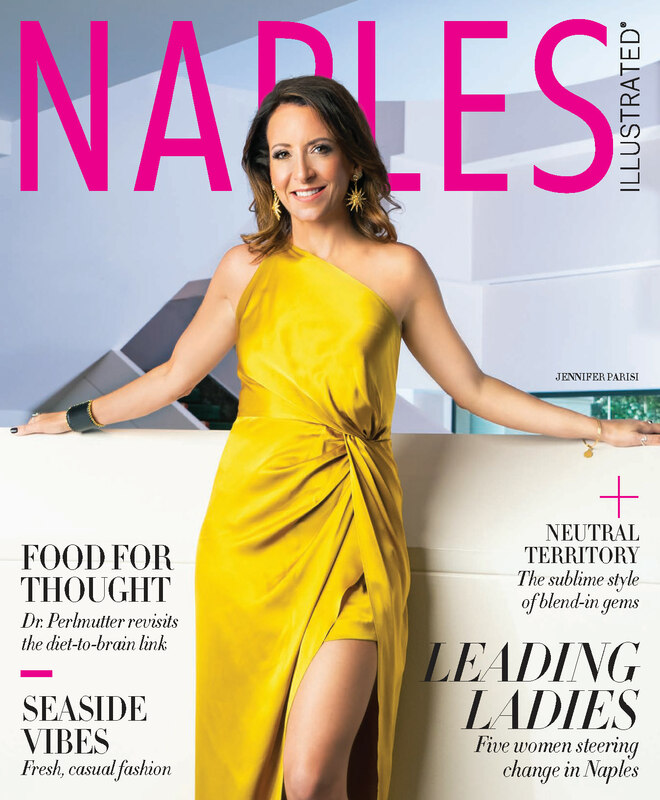 Like others, owner Rafael Rottiers realized many of his diners were coming from North Naples, so once he had established a name for his style of fine Peruvian cuisine, he moved to a higher profile market. Other restaurants already located in North Naples, such as Lulu B’s Grill & Café and Komoon Thai Sushi Ceviche have spun-off a second location in the blossoming neighborhood stimulated by Mercato, Pavilion’s redevelopment, and commercial enterprises popping up along Immokalee and Pine Ridge roads. 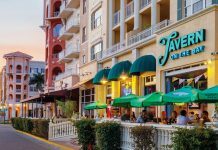 Brand-new or forthcoming to town, below are just some of the new restaurants that also chose North Naples for location, location, location.